Today on Bibliophilia, Please, we have Dr. Atul N. Shah, MD, promoting his new book. He was kind enough to answer a few questions, and I hope you enjoy his answers. Yes, yes, and yes. It is possible. Now, it's your turn. The AmazingAllergist will show you how. This book is a part of the AmazingAllergist's Awesome Series that empowers allergic children to live great lives. It is a by-product of the author's extensive knowledge, vast experiences, and desire to make a difference, one allergic child at a time. Hi, Dr. Shah. Thank you for stopping by the blog. Can you tell us a little bit about yourself? I am a board certified allergist and a fellow of the American College of Allergy, Asthma and Immunology as well as the American Academy of Allergy, Asthma and Immunology. I have treated over 20,000 people with allergies, and won major honors in my field. I provide care to children and individuals with allergies and asthma. I am a medical director of Center4AsthmaAllergy and provider leadership to my team. Spend time with my family and volunteer time to make a difference. I started writing in Feb 2011 and completed the manuscript August 2011. My mission is to empower allergic kids to live great lives, allergy-free. So this was an easy decision to write a story for children named Allergies, and Awesome You. From my patients, my own children and from the world around me. It was a frequent happening before. Since I have implemented a routine and rituals, it is very infrequent. Both, depending on the contents. Many books and speeches have shaped my thinking and the life in general. One of the books that stands out is The Monk who Sold His Ferrari by Robin Sharma. I did not know on where to get started. It took a while to put a team together. No, not really. I am very proud of the way the story and the book has come out. As far as getting published is concerned, I guess I needed to learn the process to reach where I am today. I am still learning and exploring the marketing part but I think it is the online presence and the social media that will make a difference. No. This is my first love, and it is out there. The first book is Allergies, and Awesome You: Believe You can Get There Too! It is the first in the Amazing Allergist’s Awesome Series for Children. The life story of allergic children with fun illustrations and educational resources in the book [that] will empower children and individuals live great lives, allergy-free. Writing the story of Jack and Samantha was the most fun. I had to put myself in their shoes, playing soccer and experience the childhood again. Every child is “awesome” in his or her own way. I wanted to write an empowering story for them to believe that they too can live a great life, allergy-free. So the title became obvious - Allergies, and Awesome You: Believe You Can Get There Too! Other books in the Amazing Allergist’s Awesome Series for Children. The second title that is on the way is Asthma, and Awesome You. Starting today, you can buy your copy of Allergies, and Awesome You: Believe You Can There Too! on Dr. Shah's Website. 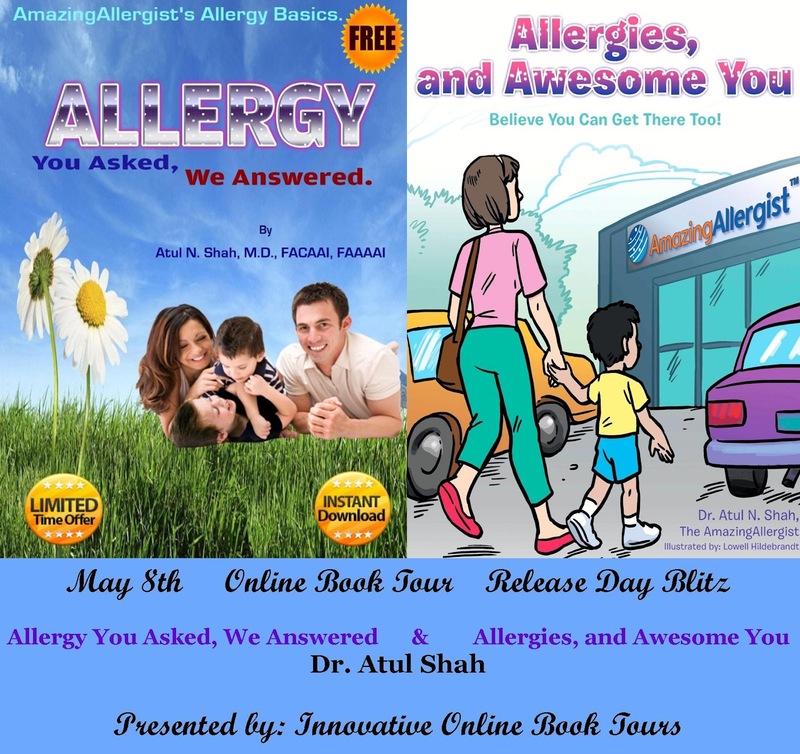 Atul N. Shah, MD, FACAAI, FAAAAI, is a celebrated author of this AmazingAllergist book series, founder of AmazingAllergist.com, and the medical director of Center4AsthmaAllergy.com. He is a board certified allergist who has earned an honor of fellowships in both the American College of Allergy, Asthma & Immunology and the American Academy of Allergy, Asthma & Immunology. He has personally treated more than 20,000 patients, made a significant impact on more than 100,000 lives as an allergist so far, and earned the nickname "Amazing Allergist" from his patients and peers. His work is rewarded daily with numerous compliments of smiling patients and their families. He has been recognized with various awards, including the America's Top Physicians' Award, the Patients' Choice Award, and the Most Compassionate Physicians' Award. He believes that every allergic child and individual has a potential to live a great life, allergy-free. His desire to empower allergic individuals translated into this series of books. 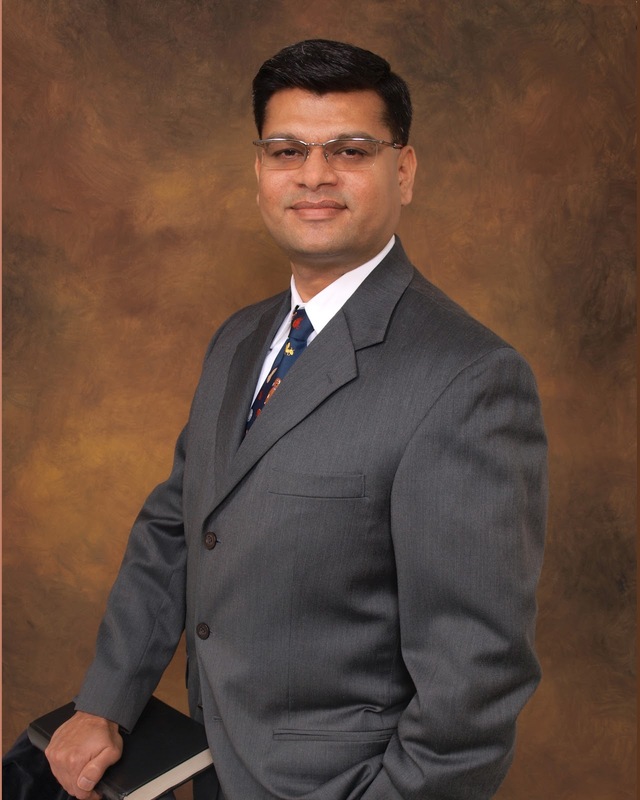 Dr. Atul Shah enjoys reading, traveling, and spending time with his family. He calls Long Island, New York his home, supports various charities, and loves making a difference. Great job with this interview and posting.